JOIK is biggest Estonian natural cosmetics producer. 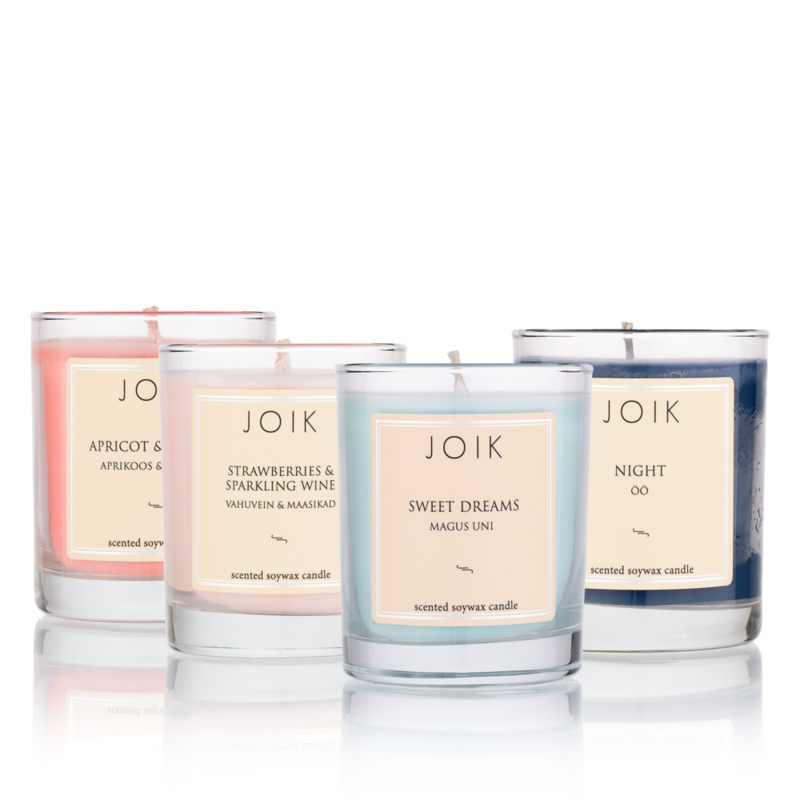 Natural cosmetics brand JOIK was established in 2005 and today we are proud to offer a full range of facial care and home-spa products, soaps and scented soy wax candles. All our products are handmade in Estonia in small batches using only the finest ingredients to ensure high quality and ultimate pampering. All our products are formulated to be skin-friendly, free of parabens, petrochemicals, sulphates and other harmful ingredients. JOIK products are not tested on animals. We believe a home-spa experience should be a feast for the eyes, so we pay high attention to simple yet stylish packaging. Ascent of summer… juicy and sweet strawberries balanced with sour rhubarbs, a unique and true mix. 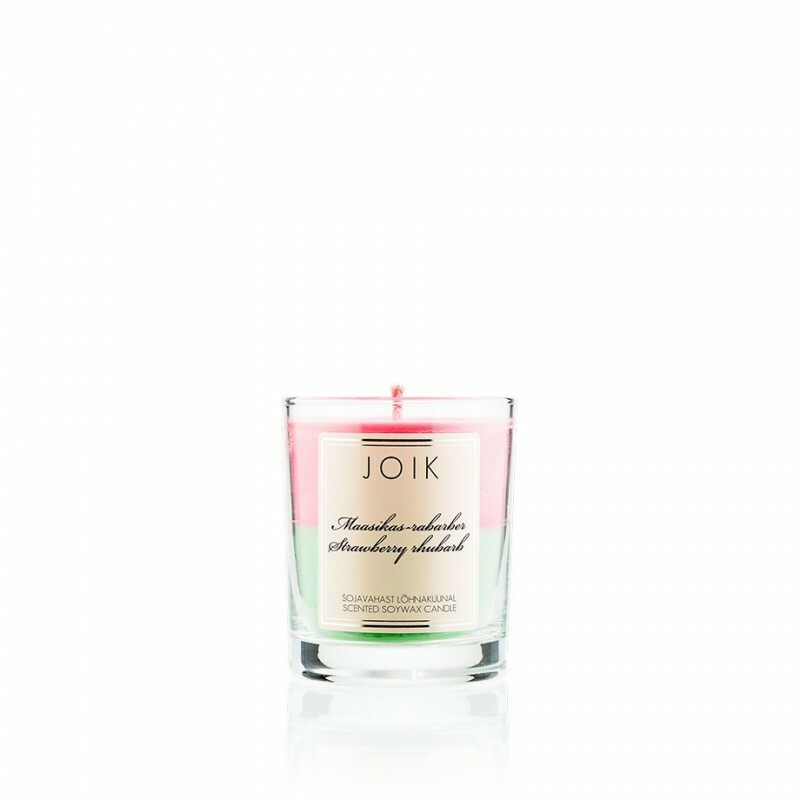 A romantic, luxurious and intoxicating mix of strawberries, hyacinth, cassis, white flowers and sandalwood blended with lily of the valley and apple cider. Reminiscent of ice-cold champagne and sweet, sun-ripe strawberries…An ascent of summer… juicy and sweet strawberries balanced with sour rhubarbs, a unique and true mix. 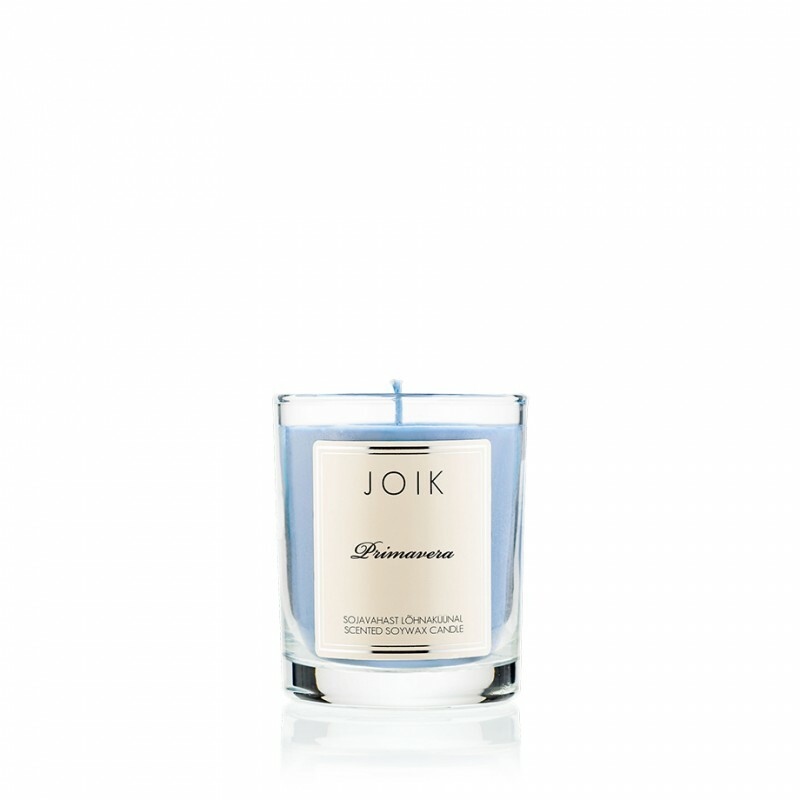 Fragrant and rich – this amazingly true lilac aroma reminds of an early summer night in the garden with birds singing and a lilac bush in full bloom. A juicy and youthful fragrance combination of fresh apples, cucumber, grapefruit and a sophisticated blend of exotic flowers, musk and sensual woods. A complex, clean and fresh scent. 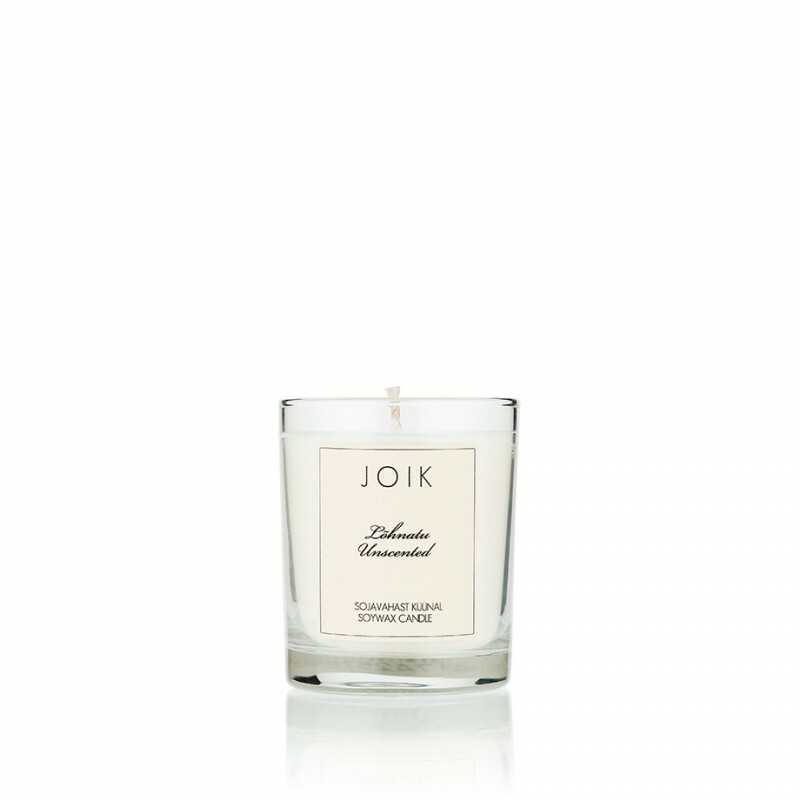 Unscented soy wax candle for people who prefer a relaxing candlelight without scent. patchouli, carnation, bergamot, jasmine and a hint of vanilla. This scent is almost hypnotizing and brings your creativity to life. Sweet, tender, airy and overwhelming – like falling in love – this is what the scent of Chérie reminds of. 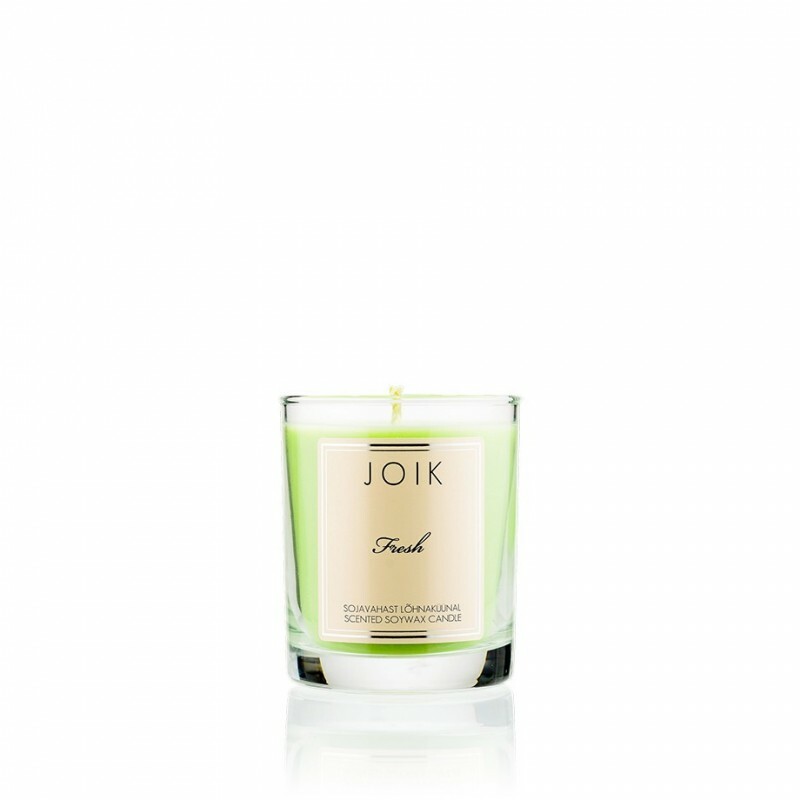 It opens with succulent blackcurrant, pear and exotic floral notes floating into middle notes of iris, peach and orange blossom that are veiled with warm powdery vanilla, praline and patchouli. will surprise you with notes of mandarin, orange, peach, strawberry, sweet mimosa and pink grapefruit. A sofisticated blend of delicious fruity citrus aromas. Fresh is a juicy and youthful fragrance combination of fresh apples, cucumber, grapefruit and a sophisticated blend of exotic flowers, musk and sensual woods. A complex, clean and fresh scent. notes resting on a base of precious woods and a hint of fruit! 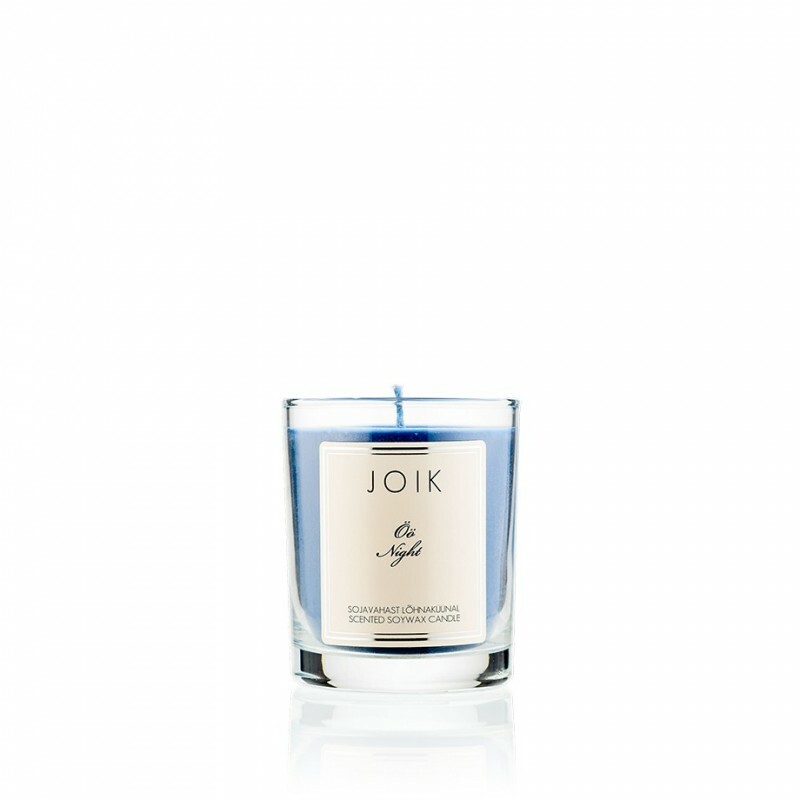 and bergamot are combined with a floral heart of lily and jasmine and gently veiled with a subtle aroma of incense, patchouli and vanilla. A very nice herbal scent with fresh flowery notes. 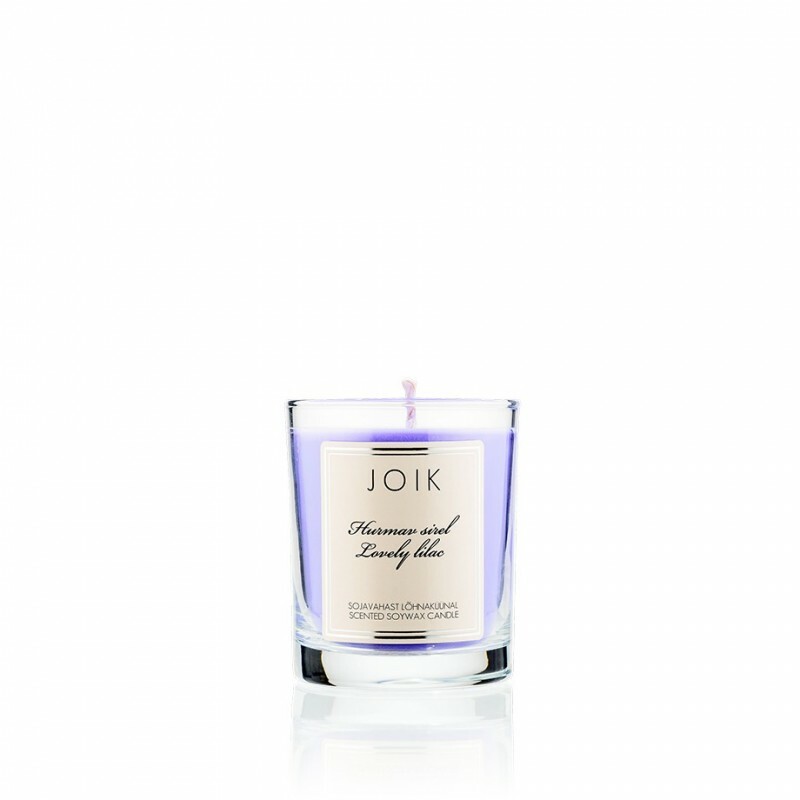 Lavender is a timeless classic and a relaxing favourite. JOIK scented sachet is a wonderful way to bring a nice aroma to small spaces like bathrooms, cars or cupboards and drawers. A fresh and clean, yet complex fragrance that will surprise you with notes of mandarin, orange, peach, strawberry, sweet mimosa and pink grapefruit. A sophisticated blend of delicious fruity citrus aromas. JOIK scented sachet is a wonderful way to bring a nice aroma to small spaces like bathrooms, cars or cupboards and drawers. A juicy and youthful fragrance combination of fresh apples, cucumber, grapefruit and a sophisticated blend of exotic flowers, musk and sensual woods. A complex, clean and fresh scent. 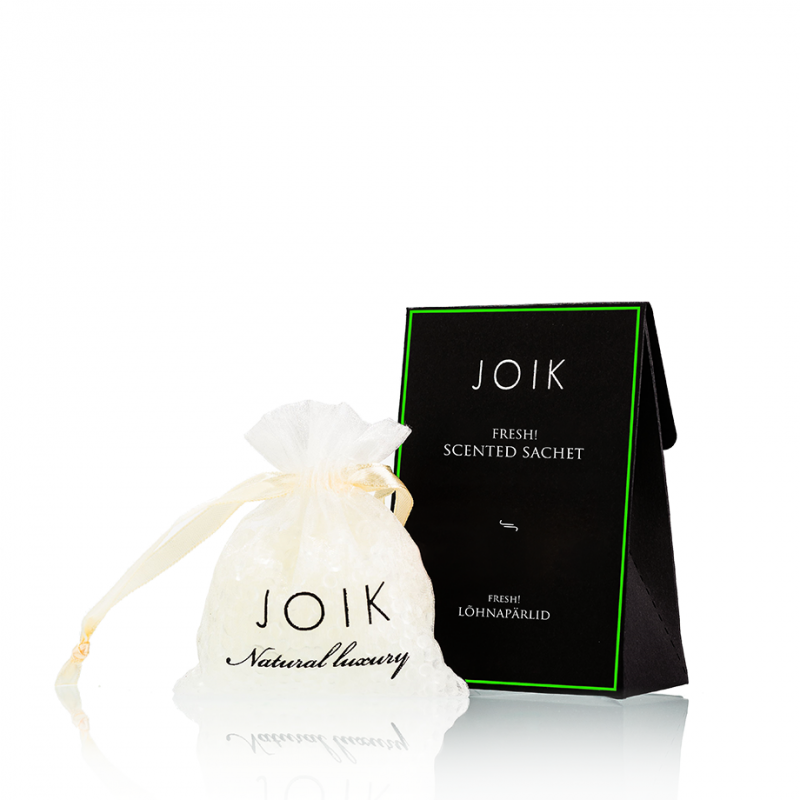 JOIK scented sachet is a wonderful way to bring a nice aroma to small spaces like bathrooms, cars or cupboards and drawers. 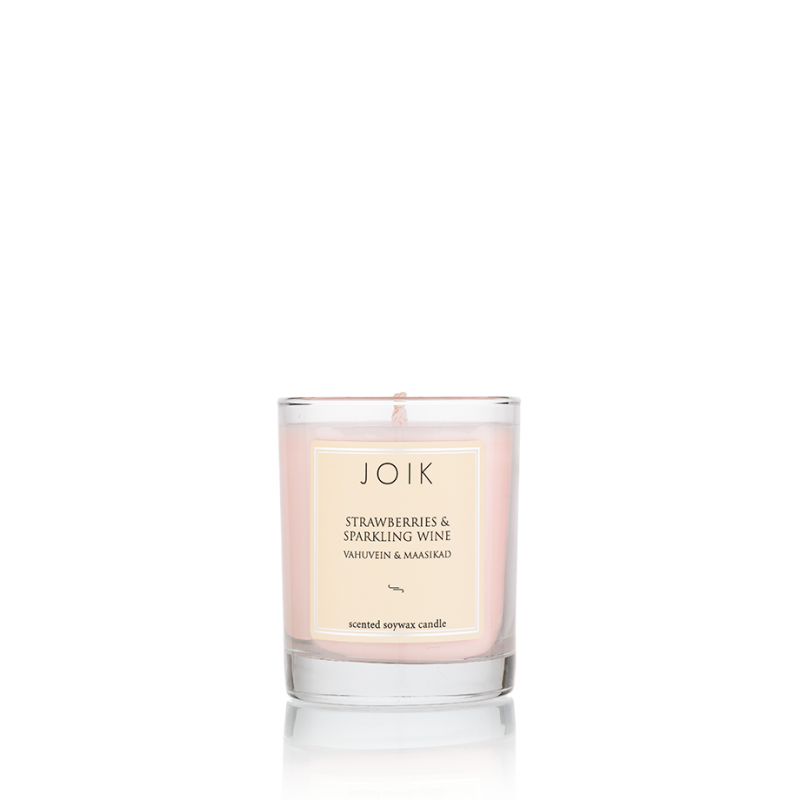 A fresh and airy fruity scent with nuances of peach on a background of tender freesias and slight undertones of green. Very fresh and clean! JOIK scented sachet is a wonderful way to bring a nice aroma to small spaces like bathrooms, cars or cupboards and drawers. 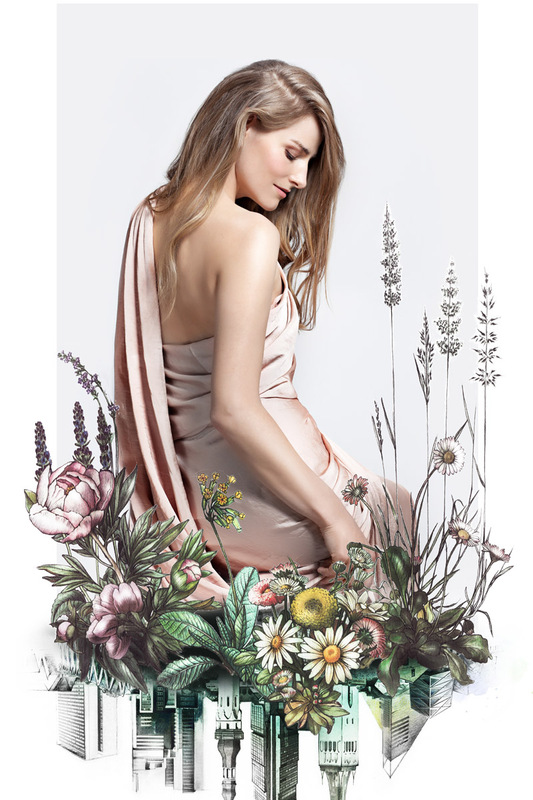 Primavera is a fresh and gentle aroma of spring flowers gently veiled by citrus notes resting on a base of precious woods and a hint of fruit! 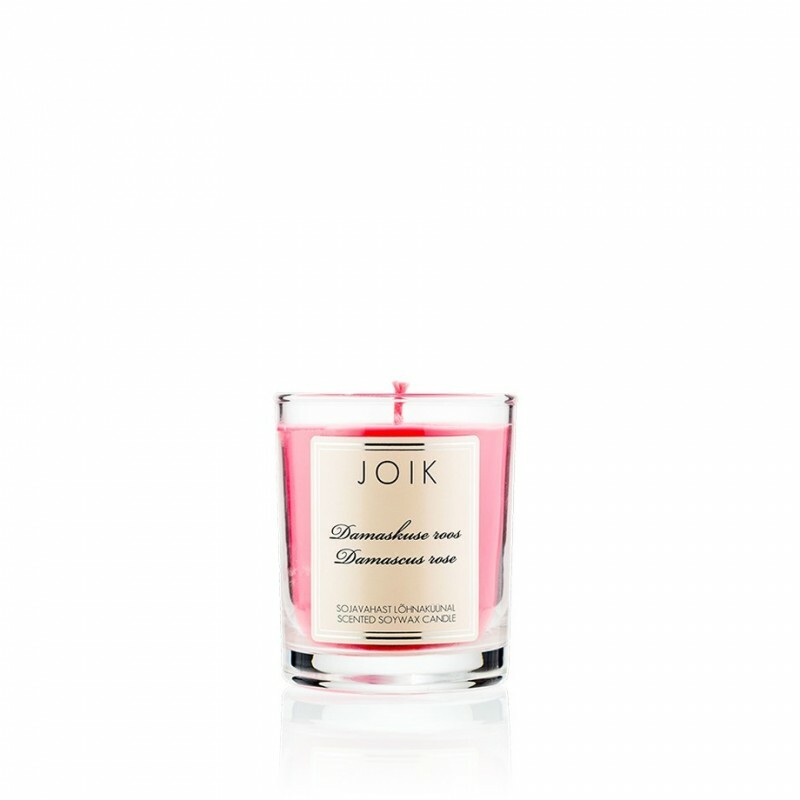 A hypnotic and sensual warm aroma where notes of pink pepper, neroli and bergamot are combined with a floral heart of lily and jasmine and gently veiled with a subtle aroma of incense, patchouli and vanilla. Are you ready to do business now?